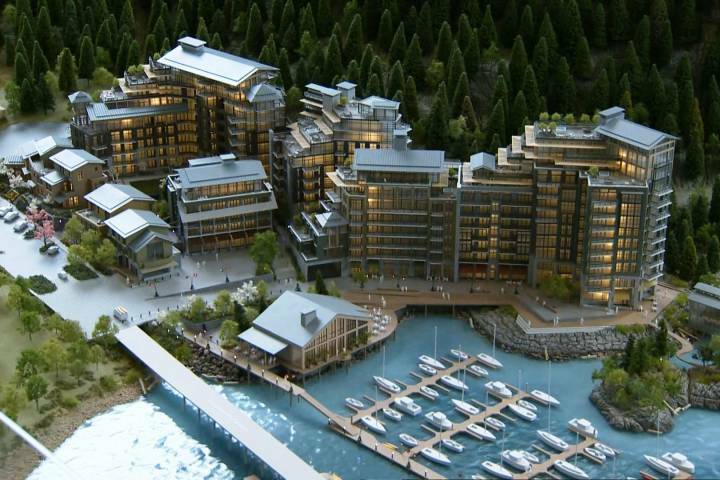 Horseshoebay, a new development by Westbank promises to modernize Horseshoe Bay while respecting its inherent beauty and the natural contours of the hillside. The project is being offered first to locals before outlying buyers. It is designed by one of the West Coast's notable architects, Paul Merrick. The property will feature a wonderful boathouse at its waterside entrance. Villas are: oceanfront, bay view, forest or cherry blossom outlooks. There are also ocean "pavillion" villas.